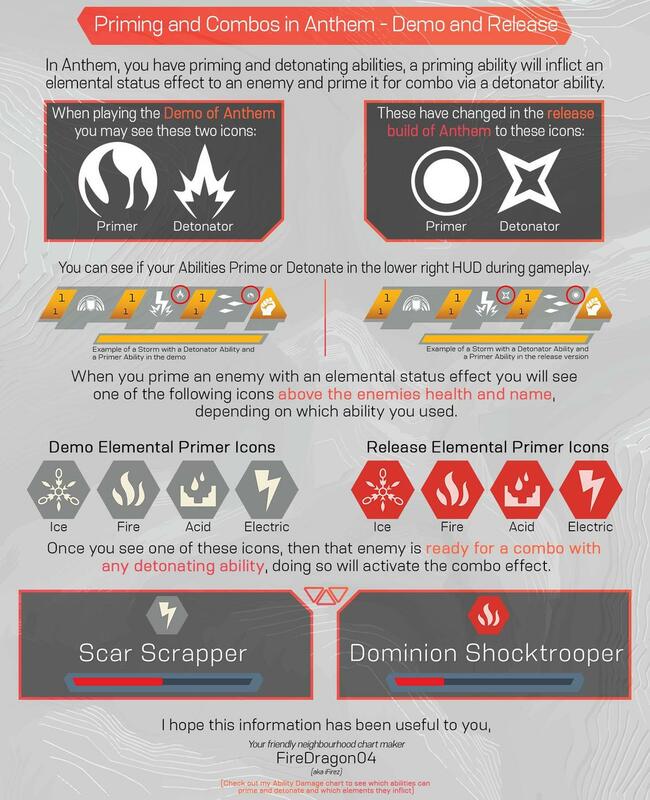 Here's a quick resource for checking primers, combos and their sources. 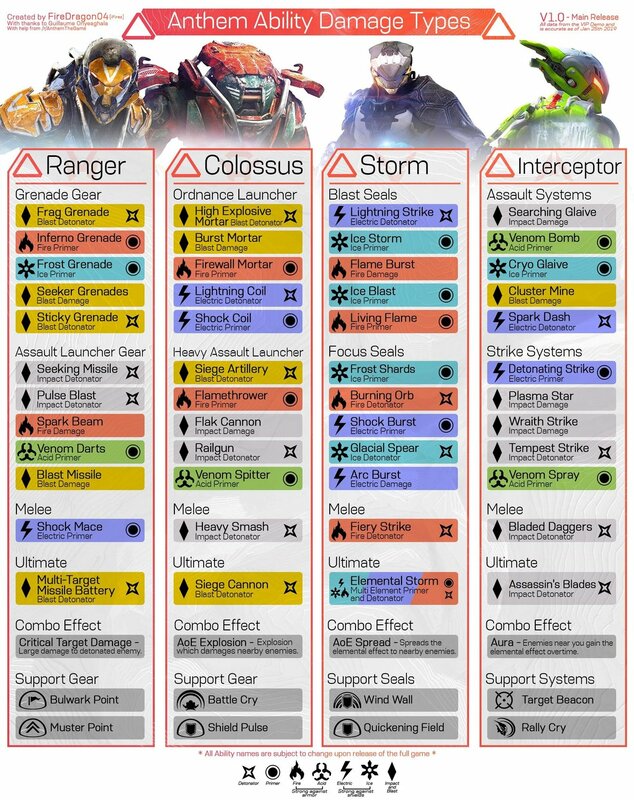 Although we've already written about Anthem's Primers and Combos, I wanted to provide a link to this visual guide. Produced by FireDragon04, it provides a perfect picture of which Javelin deals which Primers or Combos, while providing an easy overview. Take a look below.